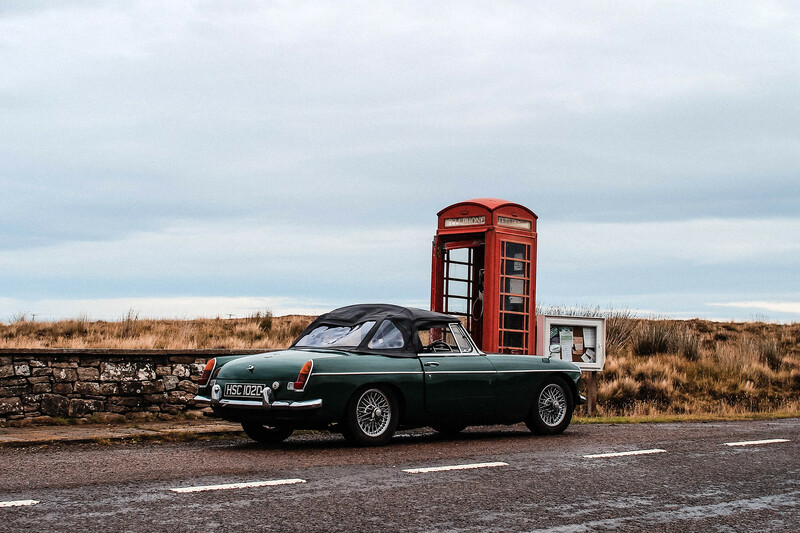 With Scotland officially being crowned 'most beautiful country in the world' it's no surprise you should expect anything less of it's driving routes. Living in Edinburgh, I may be bias - but it's hard to overlook Scotland's natural charm. 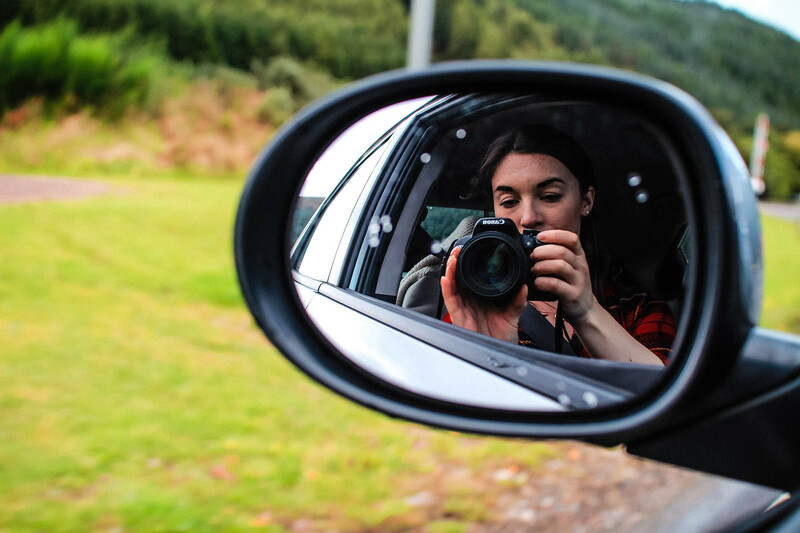 Taking the opportunity to drive 1,000 miles round trip in just six days around Scotland, we were determined to absorb every ounce of it's beauty. 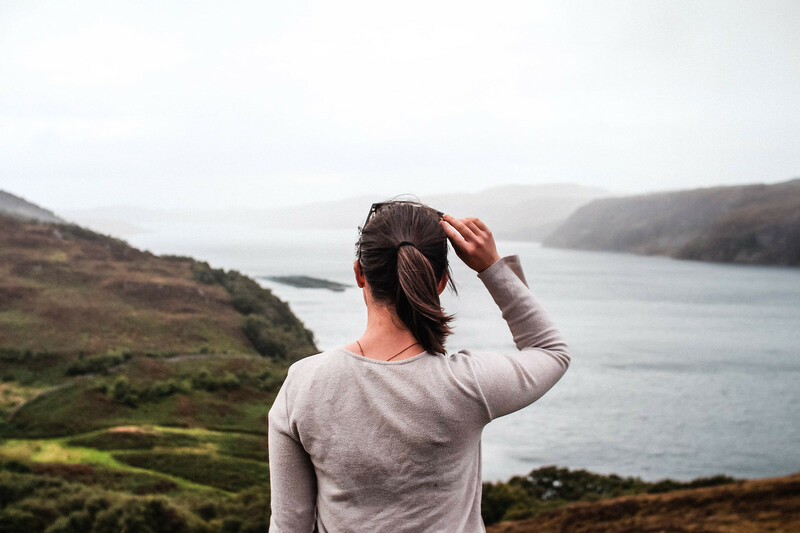 As far as landscape and scenic views go, the west coast of Scotland is definitely the most stunning. 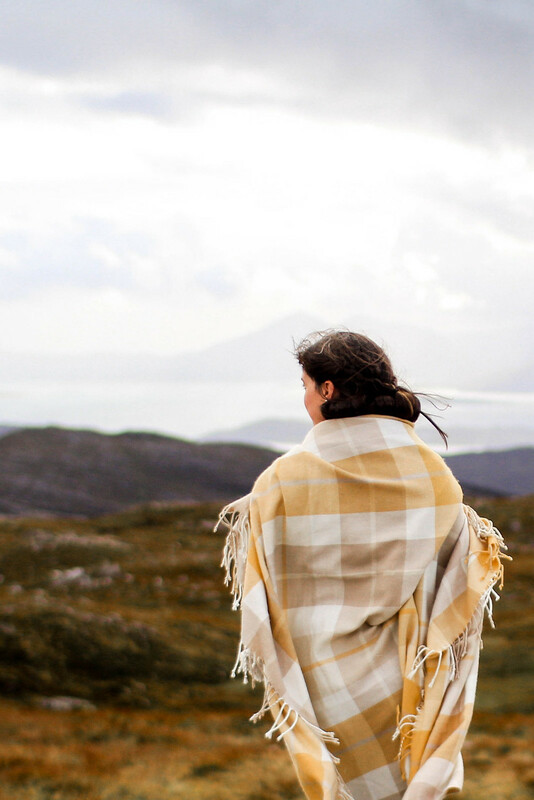 The Highlands instantly pull you into it's charm and landscape. You feel both like you're a million miles away, and on top of the world at the same time. 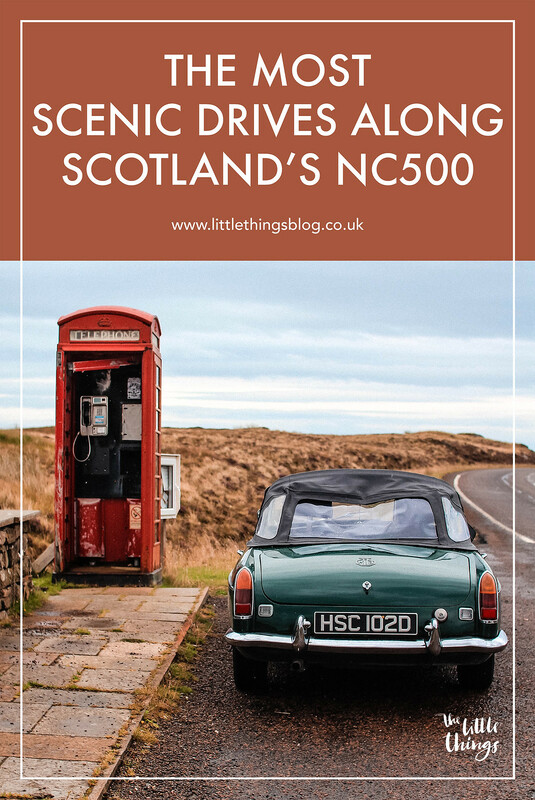 Home to some of the most amazing drives in the world, welcome to Scotland's North Coast 500. 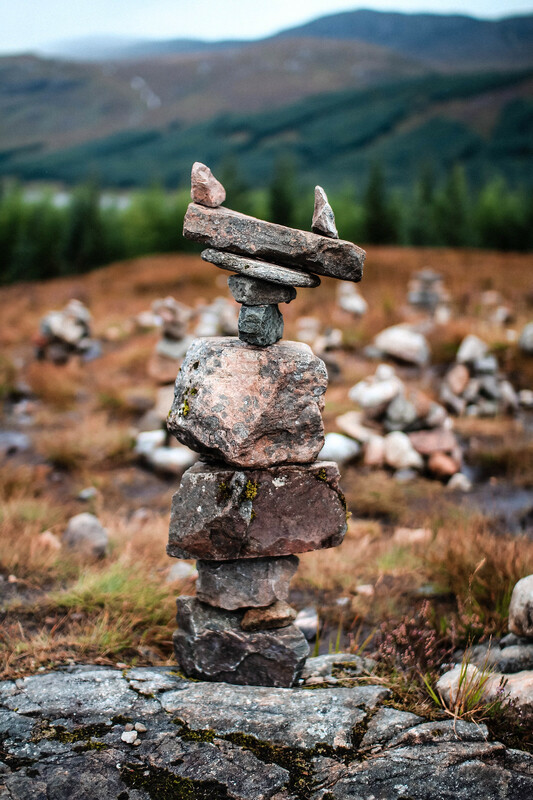 Even if you've never been to Scotland, the chances are - you'll know of Glencoe. 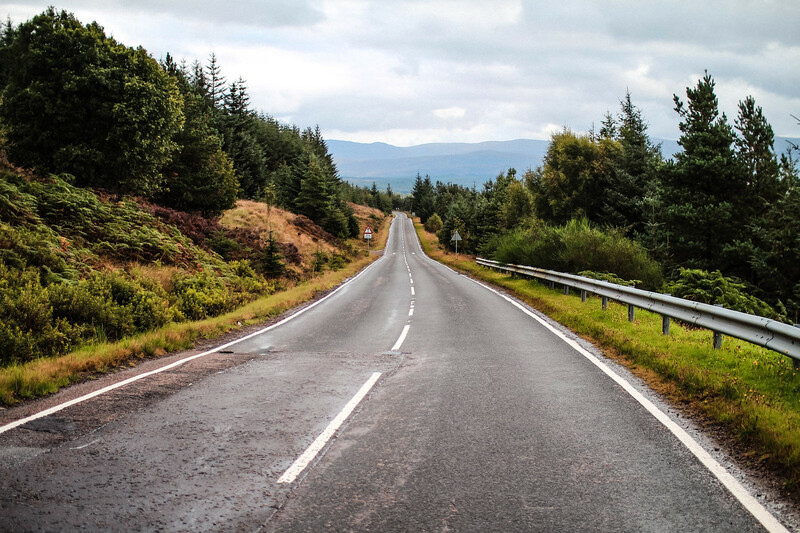 Featured in James Bond's Skyfall, it's the most popular road between Glasgow and Fort William. There are plenty of stops to pull over and take in the craggy mountain views, you can even climb one if you're feeling adventurous! 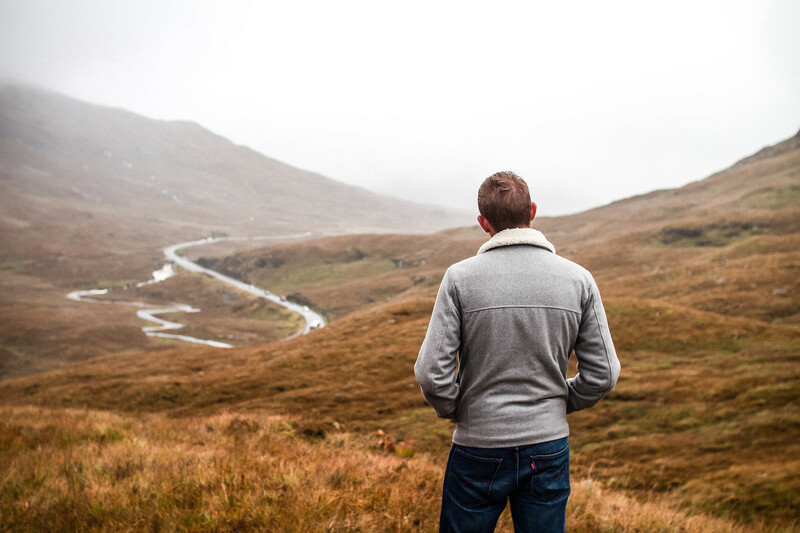 Of course if you're a fan, you can recreate that famous Skyfall shot overlooking the road below. Although the entire route is utterly gorgeous, the route between Ullapool to Durness is definitely my favourite. 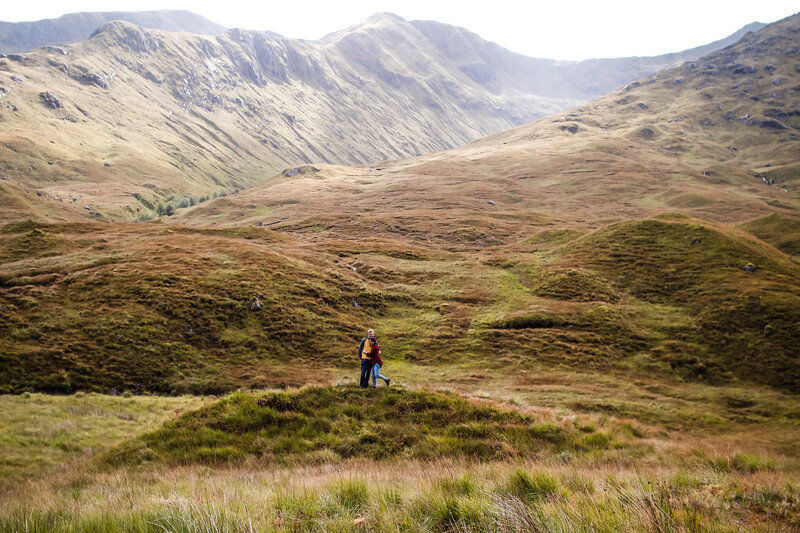 The landscape is constantly changing, everything from lush marshland to never ending lochs and mountains. Every five minutes we were pulling over the car to take another photograph, or even to just stop for a moment and admire the view. Snaking through the heart of The Highlands, on a clear day you'll see across to the Summer Isles. 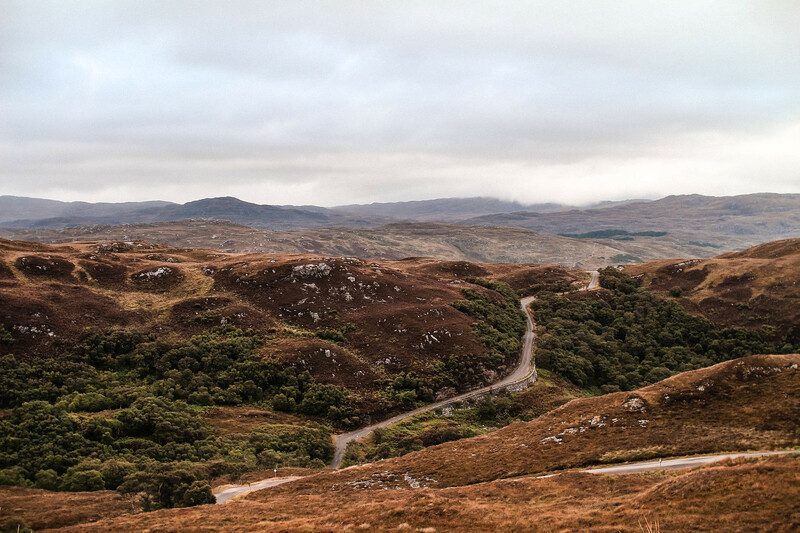 One of the most famous drives in both the Highlands and along the NC500, the Bealach Na Bà has breathtaking views which make those hairpin bends worth it. 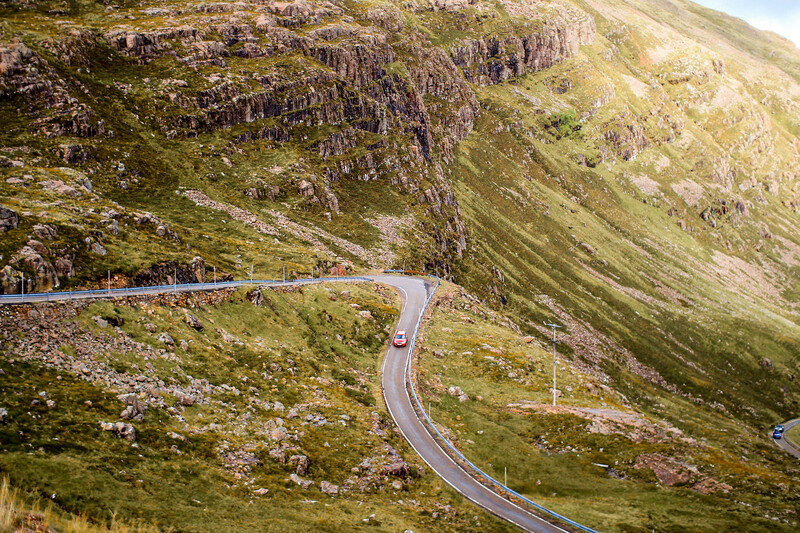 Winding it's way to the top, then down the other side to Applecross peninsula, you'll have to keep your wits about you! There's a small pull-off at the top where you can take in the views across the water, and down the winding road you just came. We had spent the night before by Loch Maree, waking up to wild deer roaming by the lake outside of our window. It was picture perfect already and we hadn't even started the drive yet. 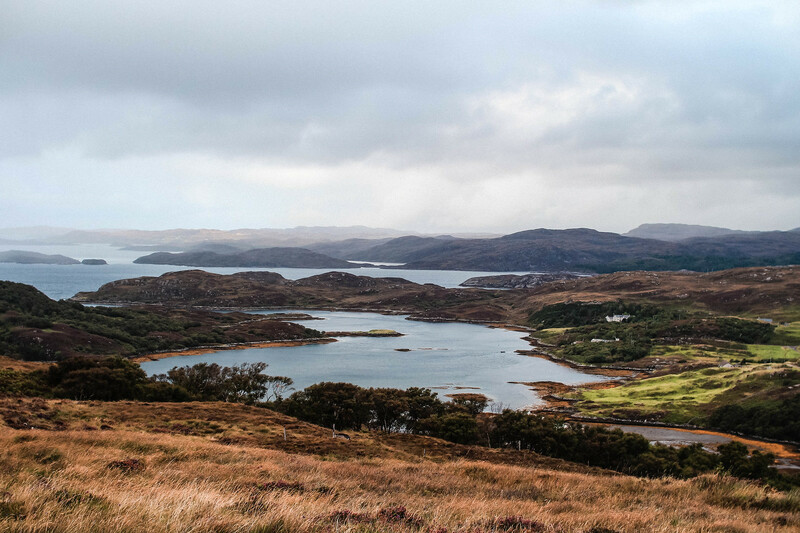 The distance isn't far between Gairloch and Poolewe, but it's got such beautiful views the whole distance. From clusters of small fishing villages along the coastline, to dramatic rolling hills. Perfect for that photo opportunity, even if it did take us a few self-timer attempts! 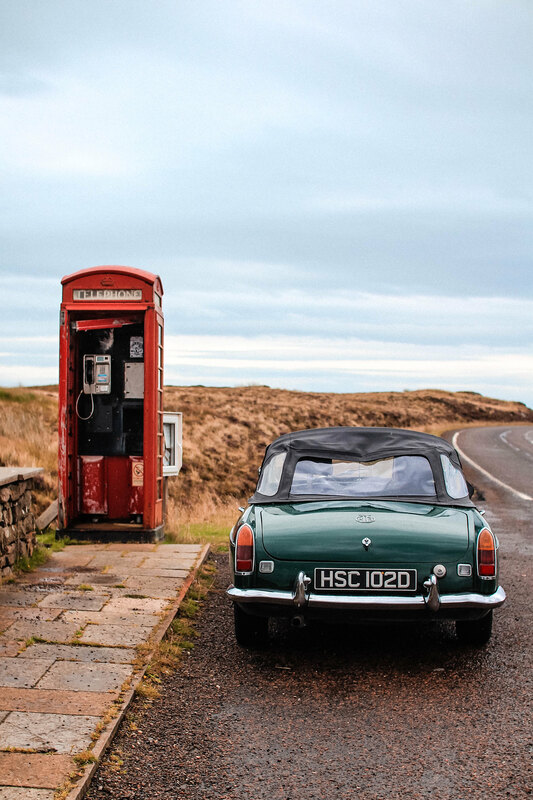 What are your favourite drives around Scotland?